And they are slowly killing you! That seems a little dramatic, doesn’t it? I”d like to share a story with you about some rats and Oreo cookies. Once upon a time, there were several rats. These rats were fed a food with cocaine. And they loved it! The pleasure centers of their brains lit up like a Christmas tree. these same rats were fed Oreo cookies. And wouldn’t you know it, the same pleasure areas of their brains also lit up like a Christmas tree. Then…the same rats were given a choice. They could choose the Oreo cookies or they could choose the food with cocaine. Which do YOU think they chose? If you’re thinking “cookies” you’d be absolutely right! 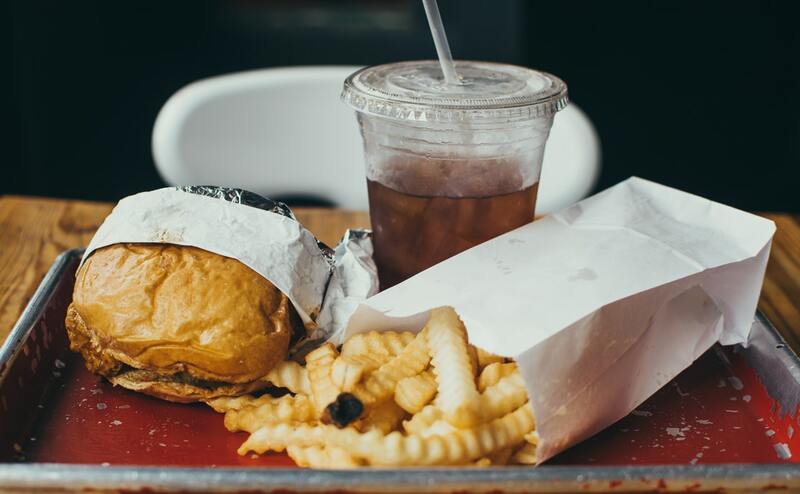 This is just 1 example of how the food industry has studied our brain chemistry and knows exactly how to keep us coming back for more and more and more cookies, and chips and fries. How many doctors really know this? How many doctors just tell you to “eat less and exercise more”. Believe me…if we could we would! Right? It’s not your fault you can’t stop at just 1. 1. Sugar is more addictive than cocaine. 2. Our brains are shrinking because of the inflammation caused by our food (processed food and sugar) and lifestyle choices. 3.Sugar numbs our over-eating sensor and we don’t feel satiated. My wish for you this holiday season is that you are as successful in your health and fitness life as one of my favorite clients, Dave. Dave is an older gentleman, in his 70’s. When we 1st started working together he knew nothing about eating healthy. We were starting from ground zero- the definition of carbs, proteins, and fats. By the end of our 1st month, he was all-in. He lost 8 pounds in the 1st month and 27 pounds in 3 months. His energy is up. He is sleeping better. He is now shopping at all the health food stores, reading labels and making food and activity choices that are nourishing for him, his body and his mind. He is even exchanging recipes with all his new lady friends and loving life. Your turn to take care of you. Your turn for a healthy body and brain. Your turn to feel confident and empowered in your food and lifestyle choices. 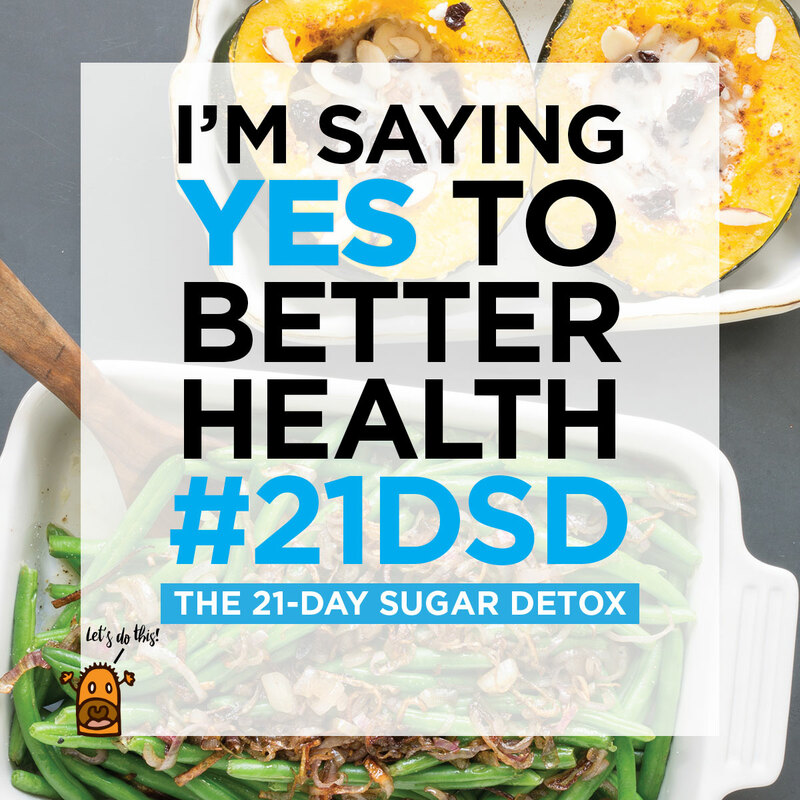 That’s why I’m offering you this special rate for my next online 21 Day Sugar Detox. I have never offered it at this rate, and I will never offer it again at the rate. For $49 (not the normal $89) we’ll work together for a full month to make sure you have the best experience possible. Wow! Enroll by December 15 to get into the program in January. Then enjoy the end of 2017 and rest easy knowing that 2018 will be your healthiest year. You’ll be the envy of all your friends because you have a strategic plan. And you’ll be getting the support you need to feel confident in your body and empowered in your food choices. There are a limited number of spaces. Click Here! If you are local to the Denver area and would like to be part of an in-person group, Click here to be start January 22, 2018, at Motion Fitness and Massage in Wheat Ridge, CO .